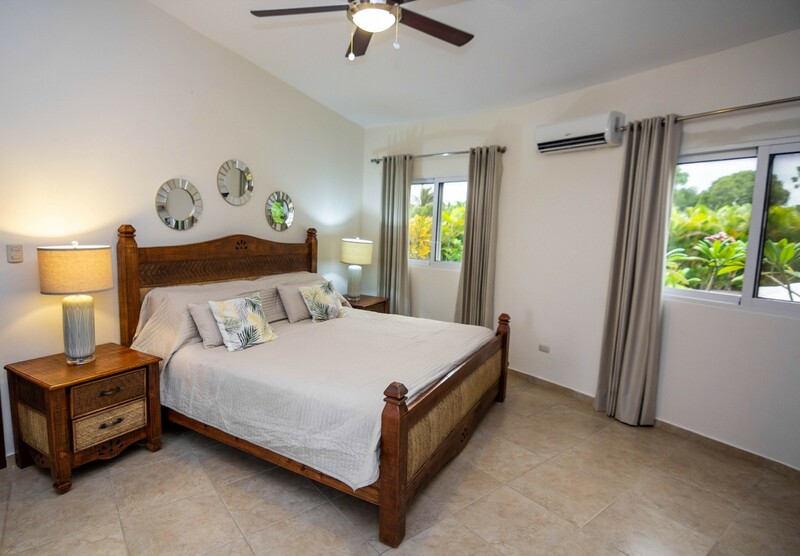 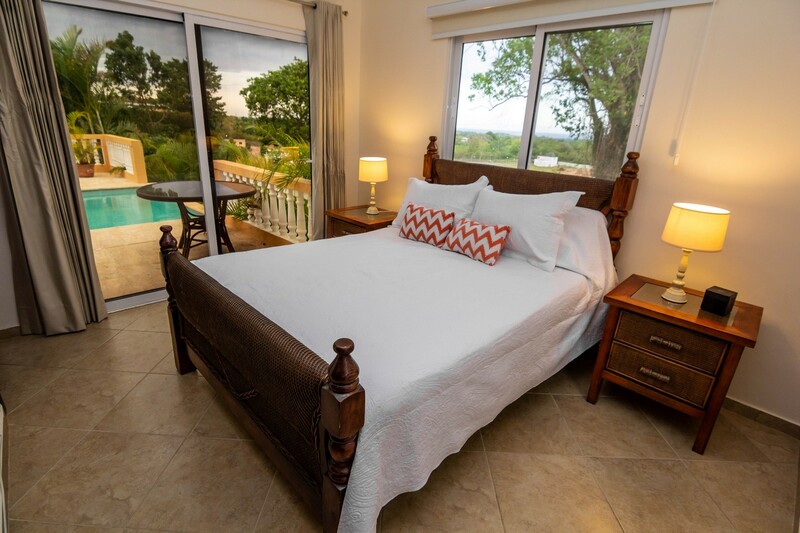 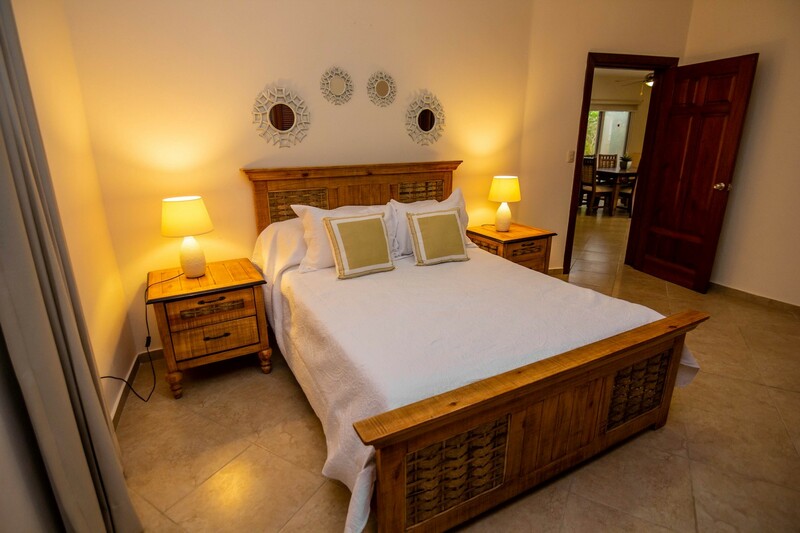 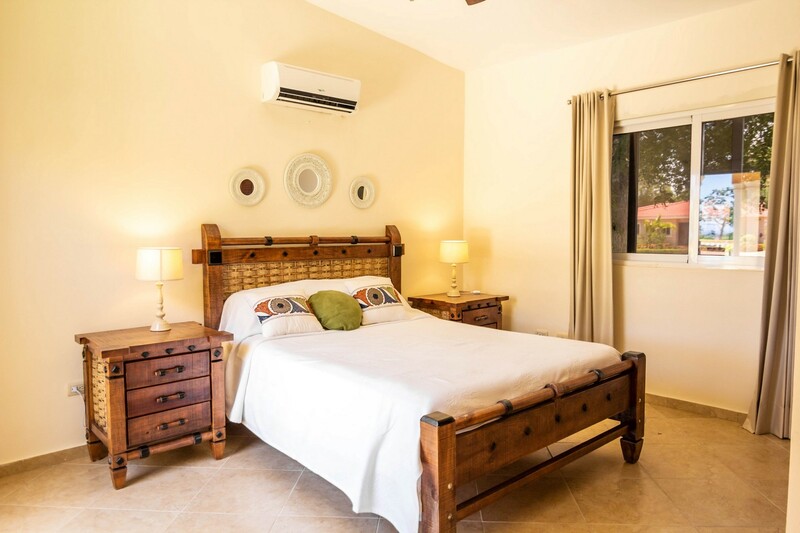 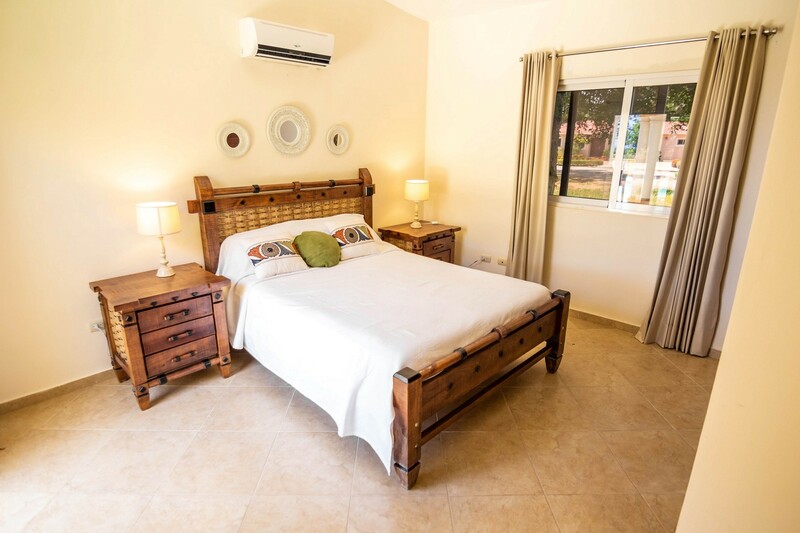 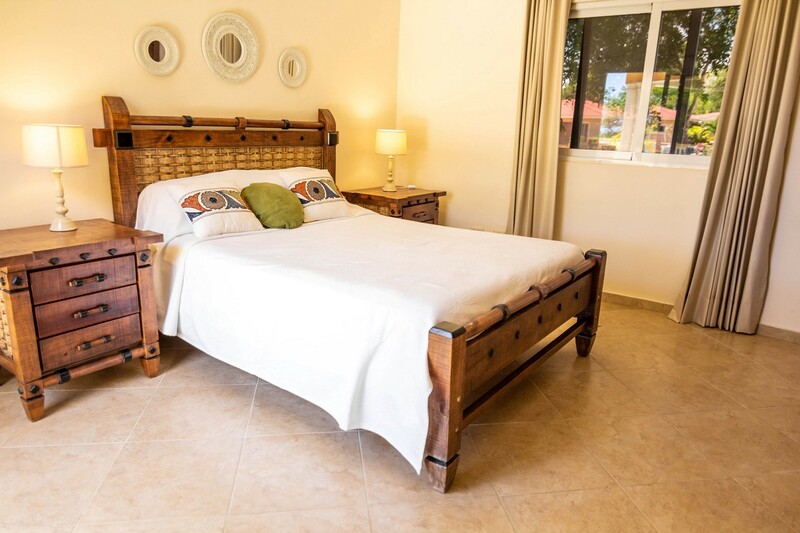 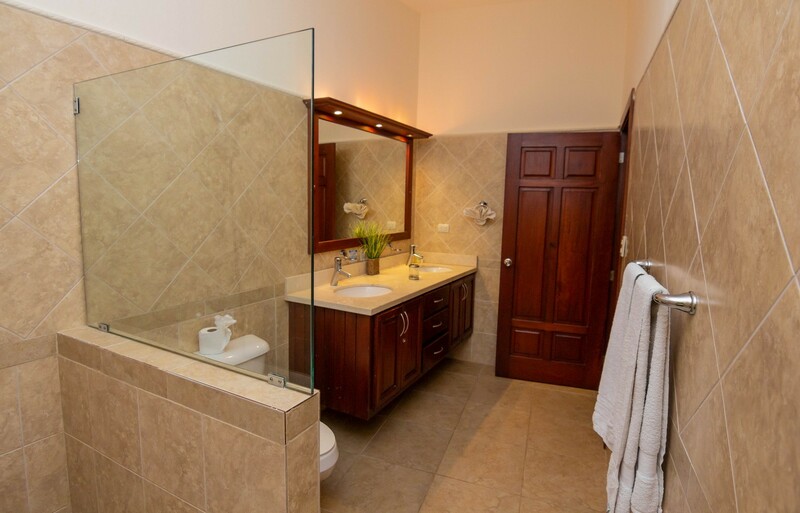 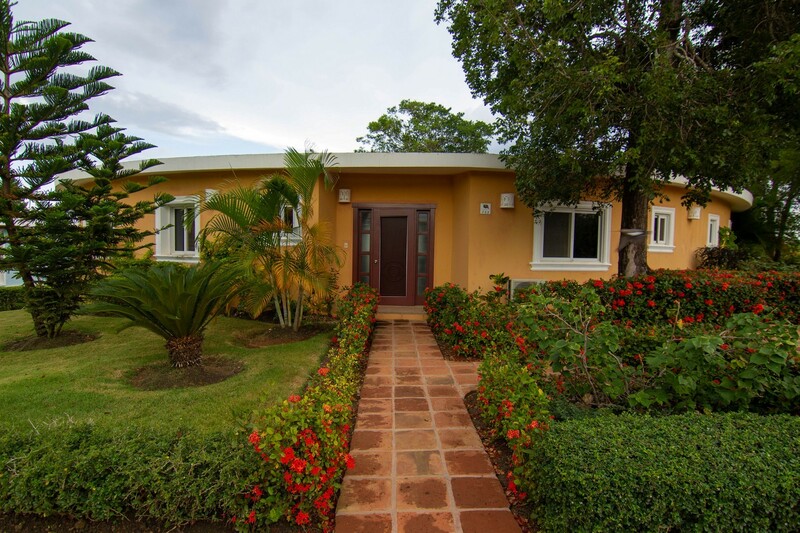 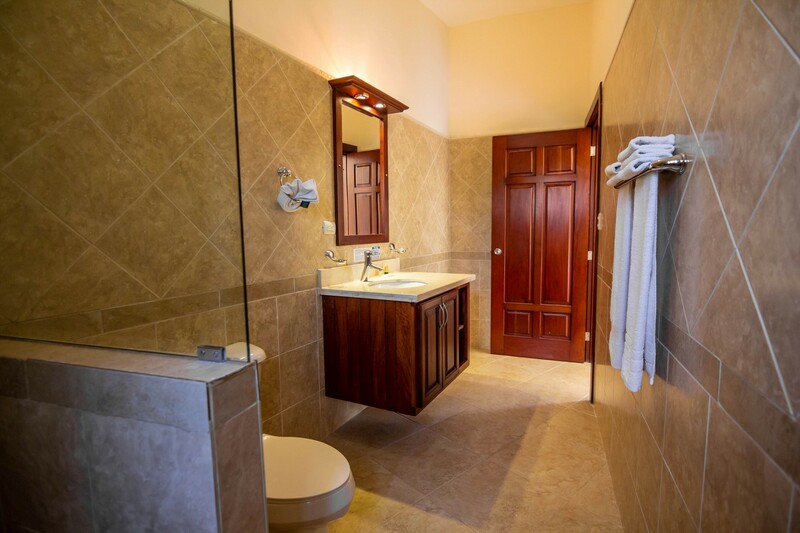 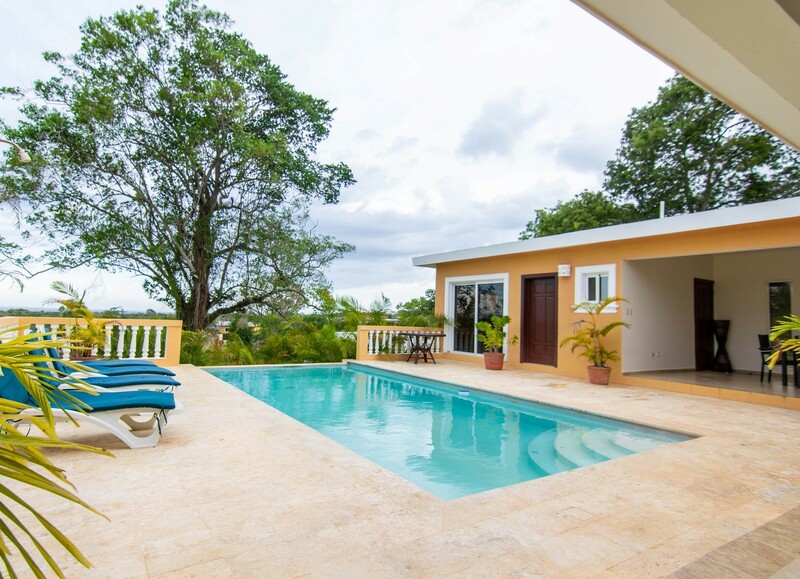  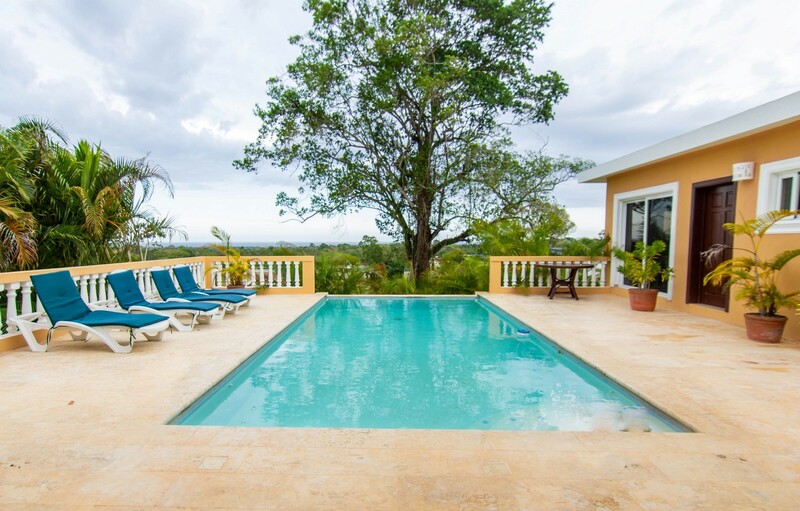 Villa 753 has recently been decorated to offer you a great 4 bedroom house, all with private large bathrooms and walk in showers. 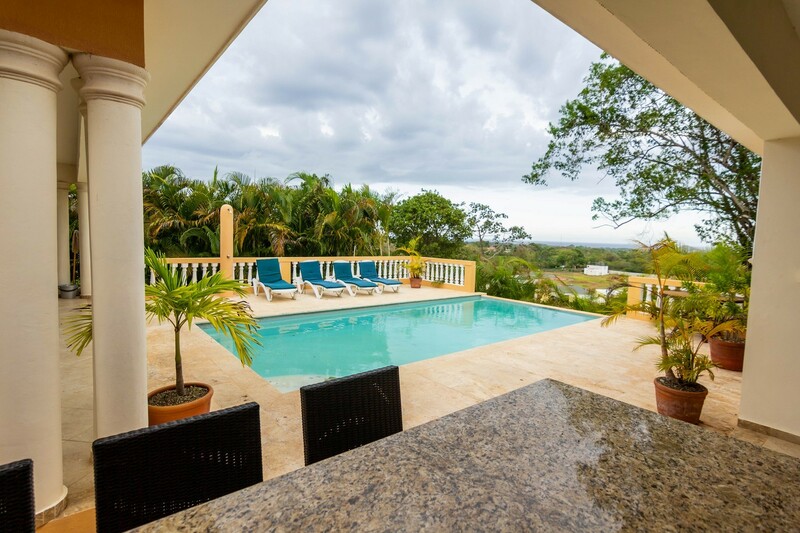 This house has one of the best Ocean views inside Casa Linda. 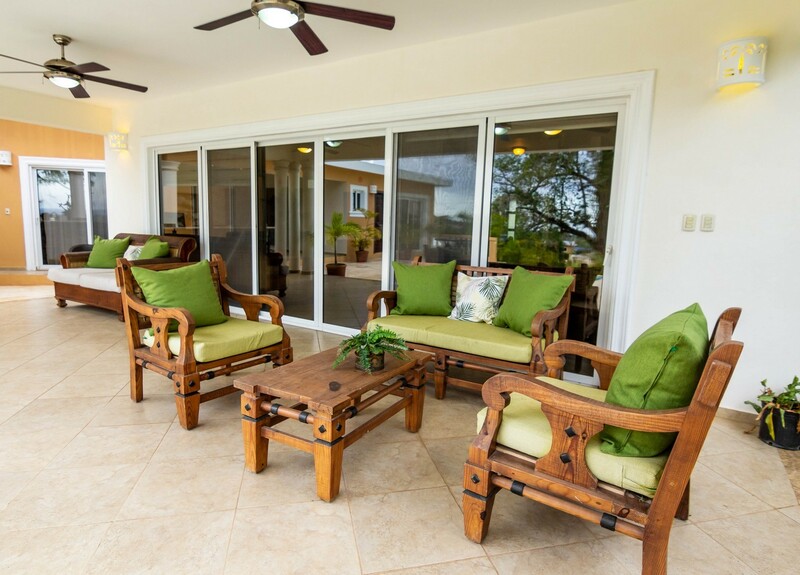 Sit back and relax while you enjoy the amazing Caribbean Sun Set. 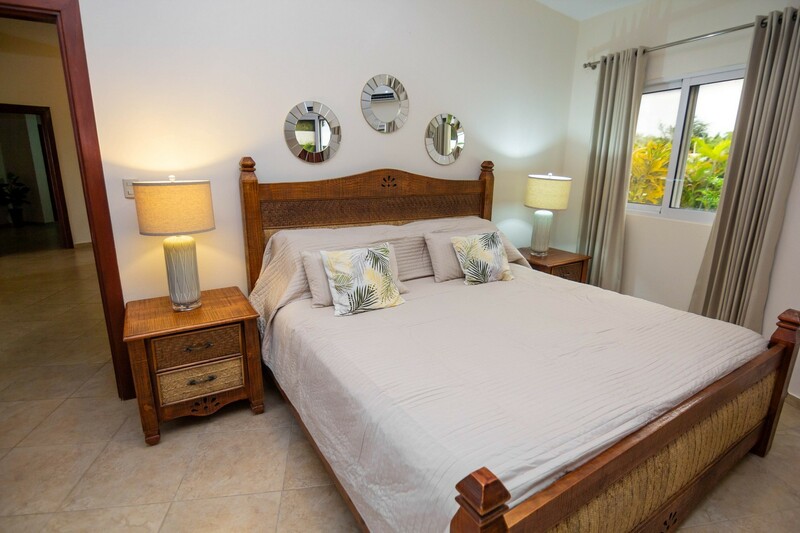 Each bedroom has its own personal space. 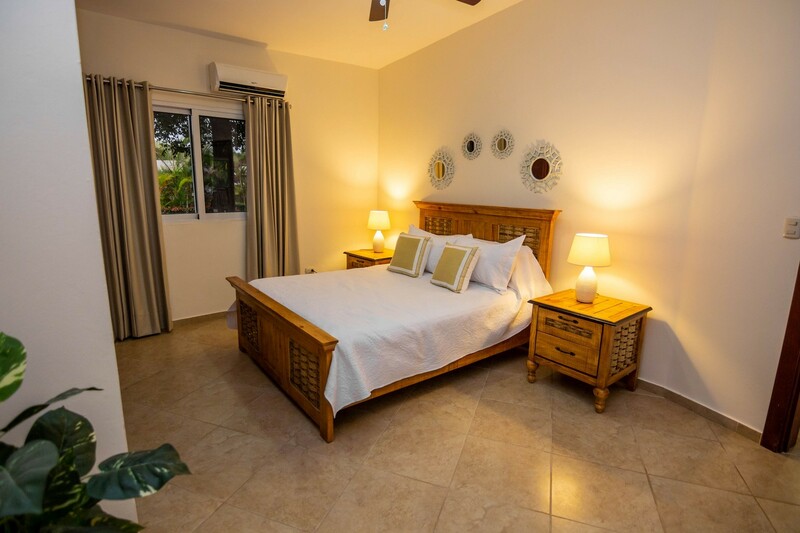 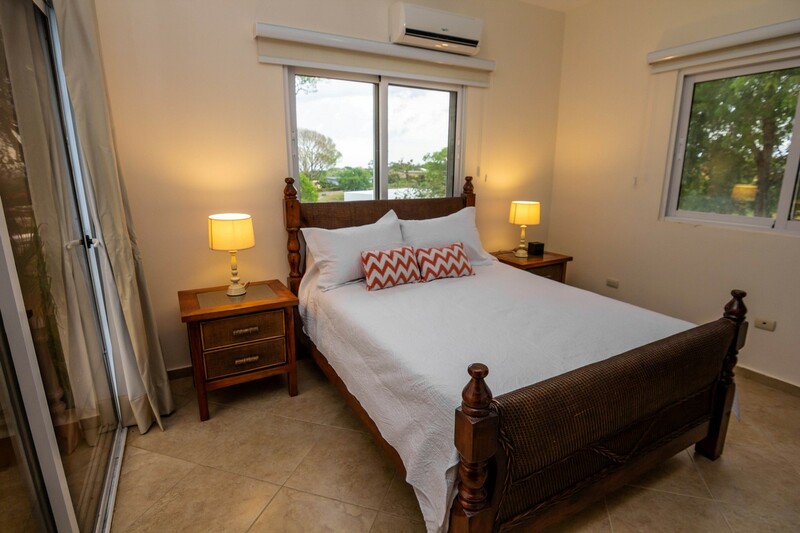 2 bedrooms are inside the house & 2 situated outside around the pool & terrace .All bedrooms have custom Black out Drapes to let you sleep-in and enjoy those lazy mornings. 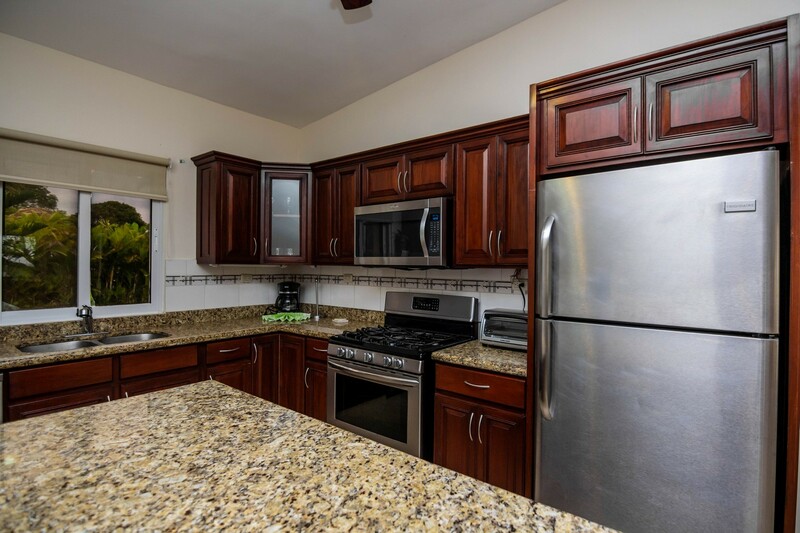 The living area & kitchen are open plan, a fantastic entertaining area with everything you need, comfortable seating , an 8 seater dinning table/chairs with Stainless Steel appliances. 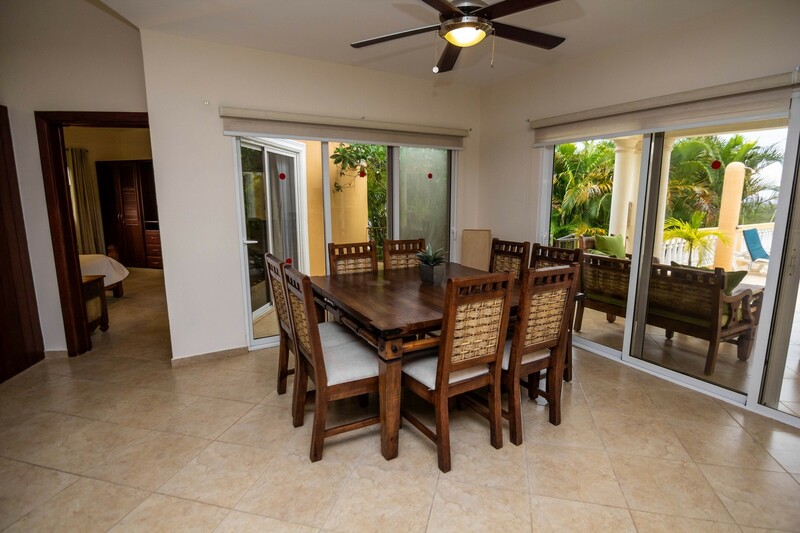 The outdoor terrace is a spacious area where you can relax in the day and party at night with friends. 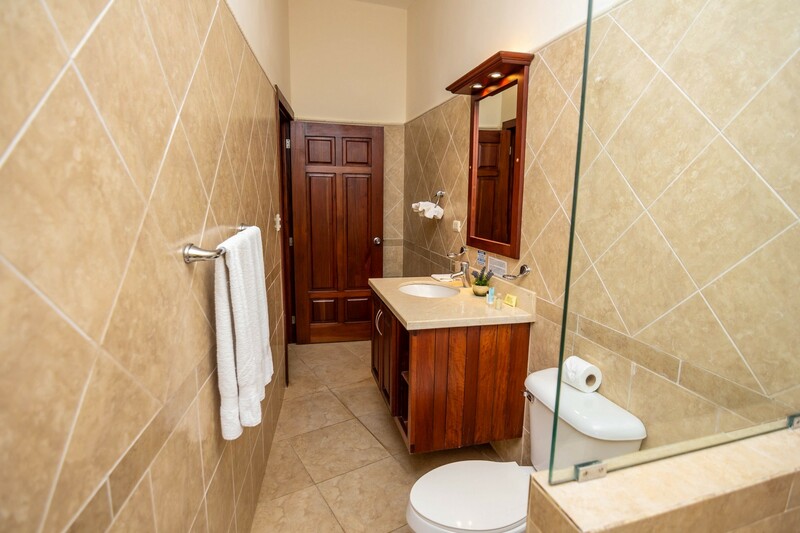 This house is totally private and not looked on by other houses. 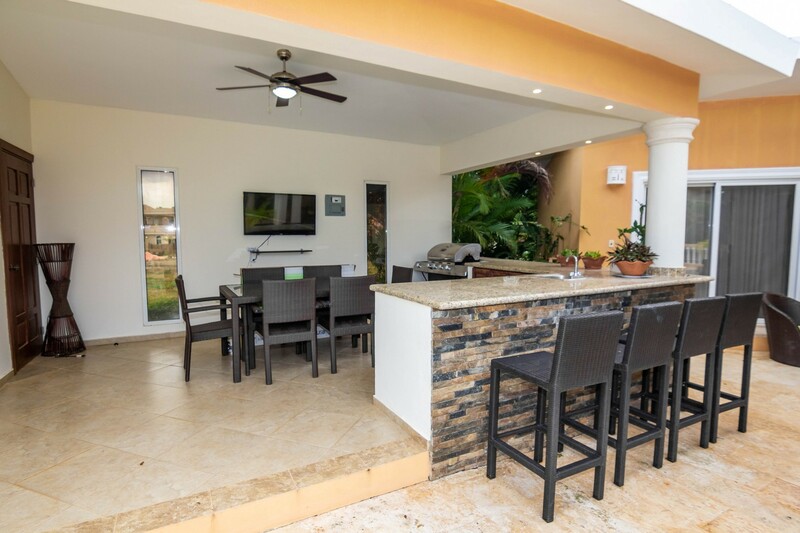 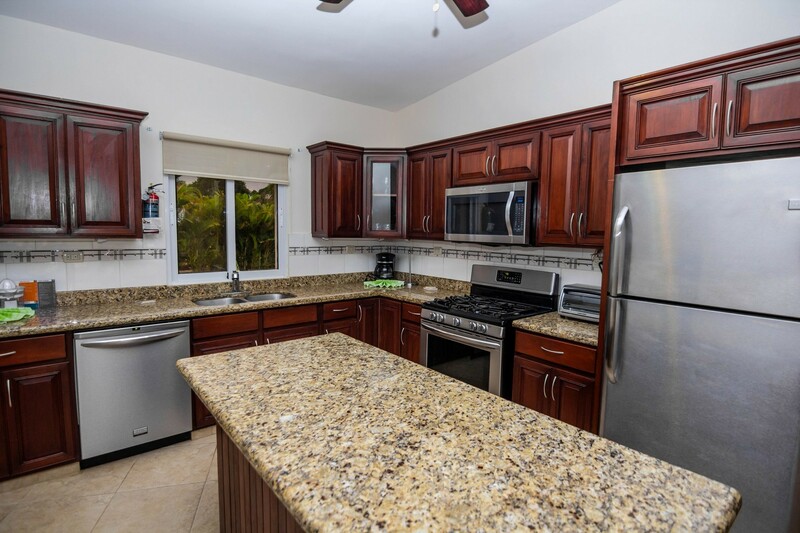 The outdoor kitchen offers a large dinning table/chairs, a wall mounted TV and a beer fridge to keep your drinks cool. 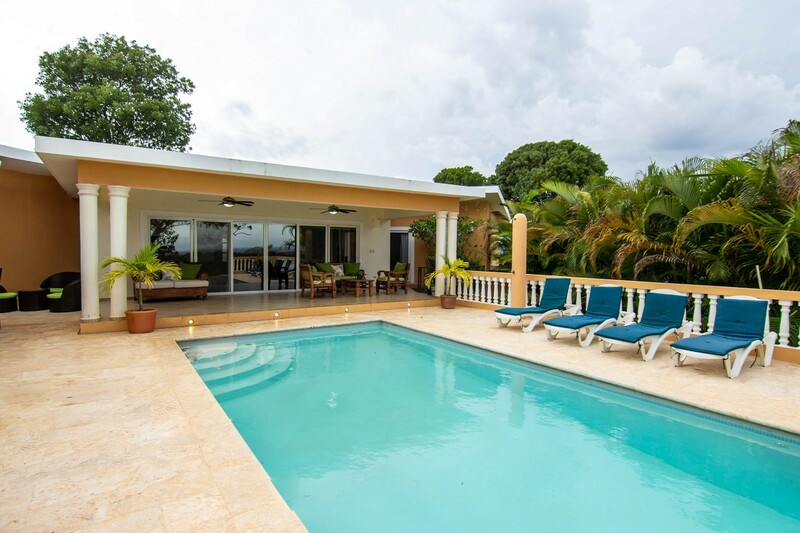 The house is situated on a rise giving you a great ocean breeze where you can enjoy the views and watch the sunsets. 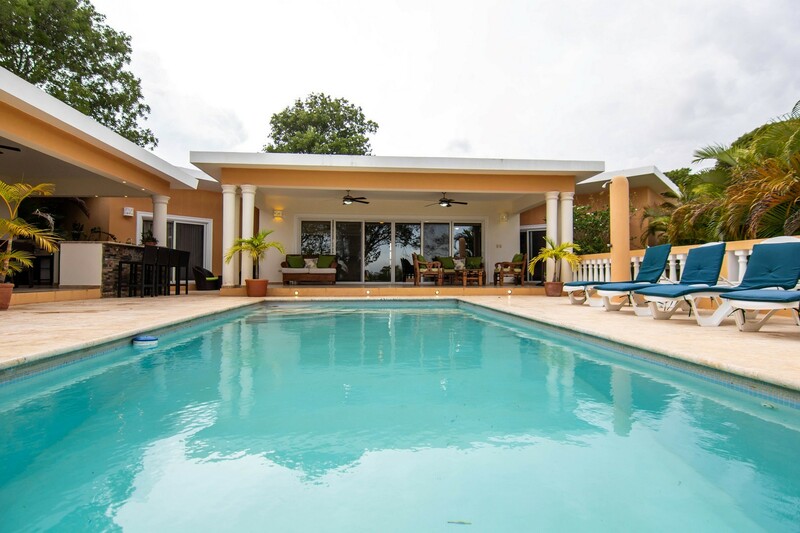 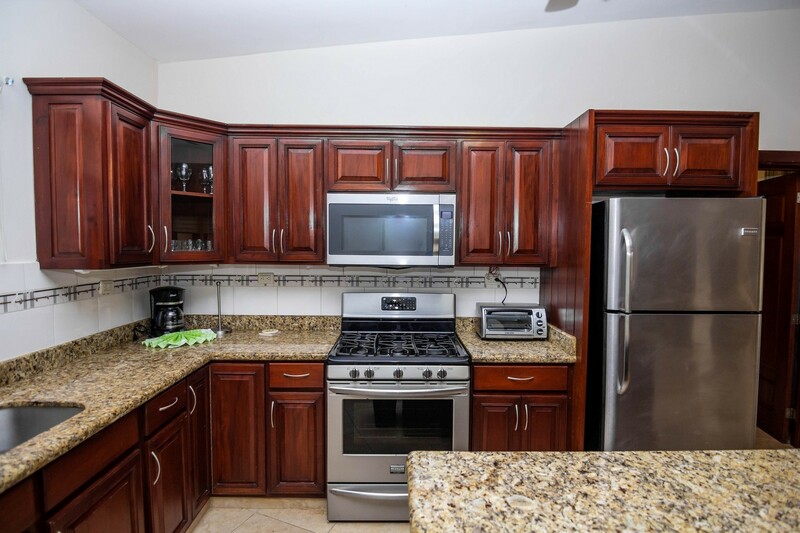 Villa 735 is a great house for groups or families. 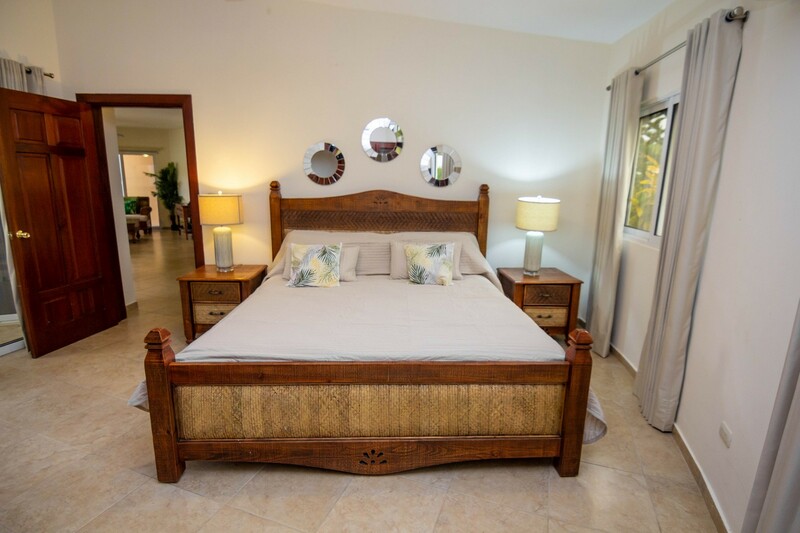 We welcome you to our Caribbean home.